The Obama administration set records with a flurry of last minute regulations imposed as a parting gift to the administrative state. Less publicized was a $500 million January contribution on behalf of U.S. taxpayers that Barack Obama funneled down a U.N. rathole in the name of fighting climate change. But while Mr. Obama, like many Democrats, is skilled at spending other people’s money on his pet causes, the former president doesn’t appear as committed to the climate change crusade if it requires the modification of his own behavior. 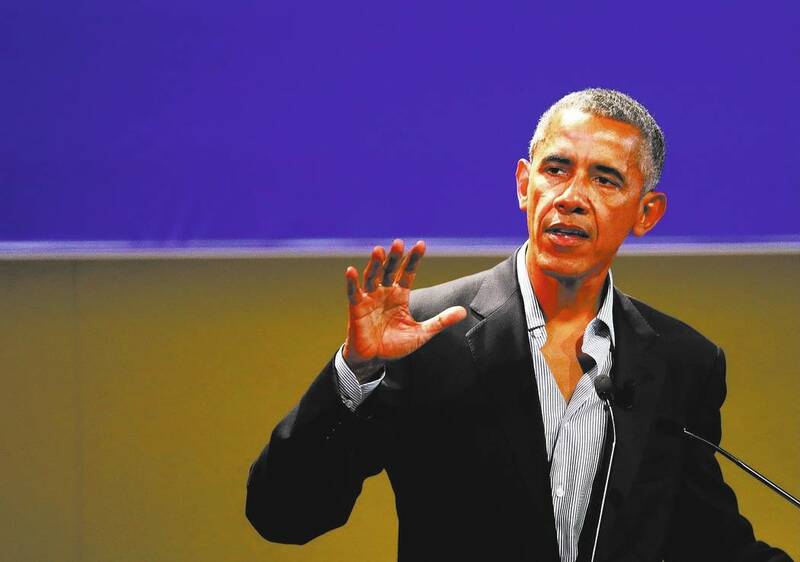 On Sunday, Emily Zanotti of Heatstreet pointed out that while Donald Trump was talking Islamic terrorism on a trip to Saudi Arabia, Barack Obama was jetting to Italy to address the Institute for International Political Studies on the importance of tackling global warming. No one should begrudge Mr. Obama a comfortable life after eight years in the White House. He is still a young man with many years ahead of him. Nor should he be ashamed of his marketability or any wealth he might accrue because of it. But if he insists on lecturing Americans about inequality and climate change, his words might carry more weight if he dropped the “do as I say, not as I do” condescension.